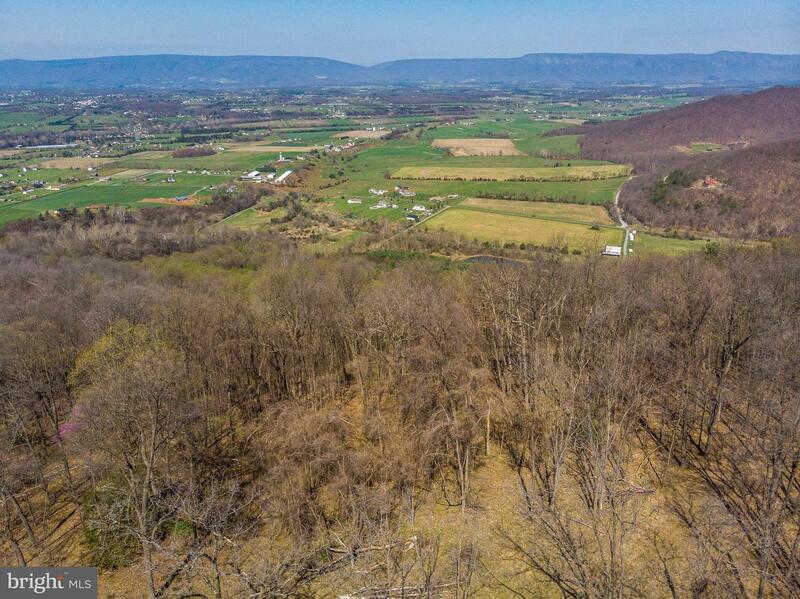 Direction: from Luray, take 340S, left onto rt 624, left onto rt 689, continue onto 611, turn left onto Balkamore Hill rd. 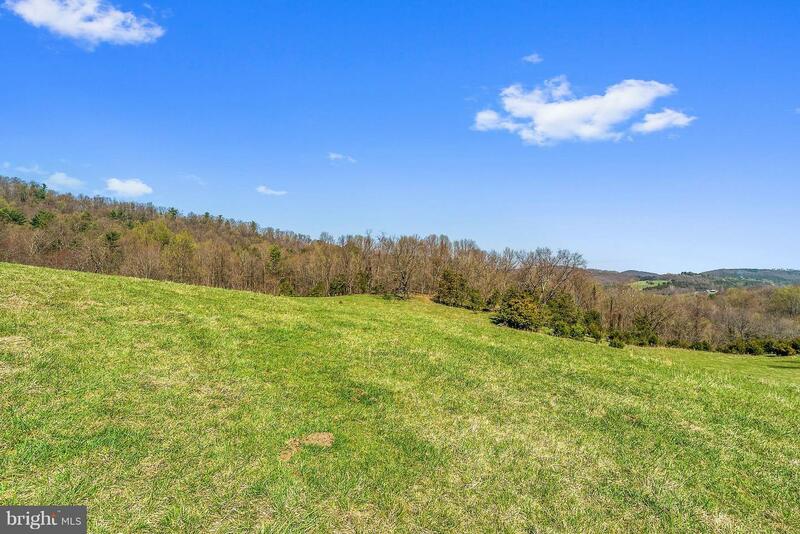 Property will be on the right with signs. 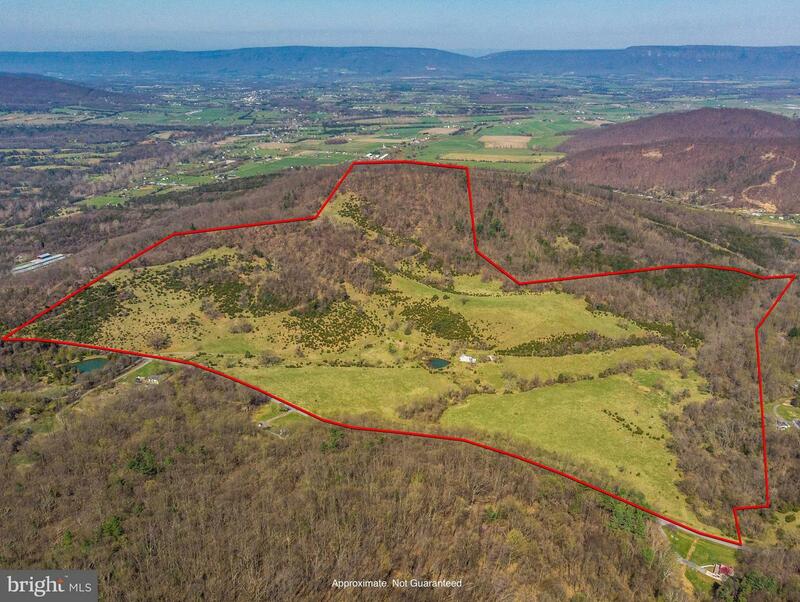 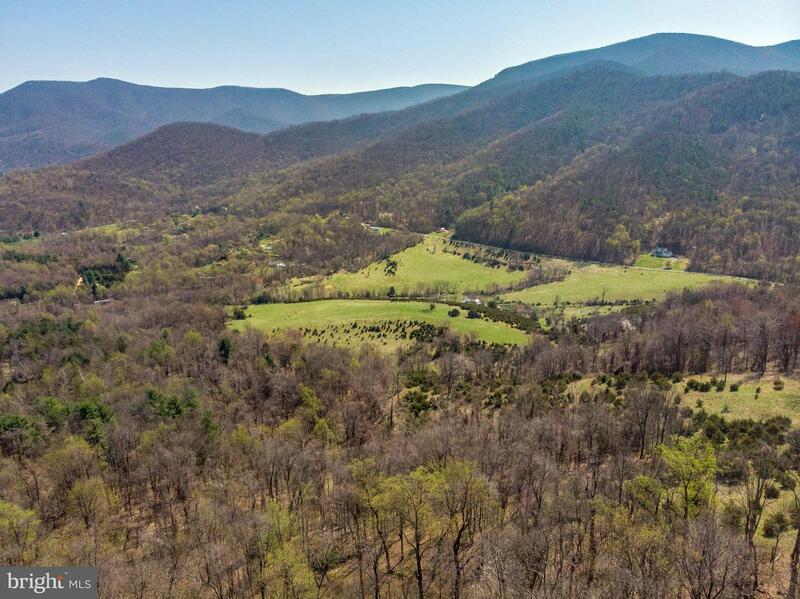 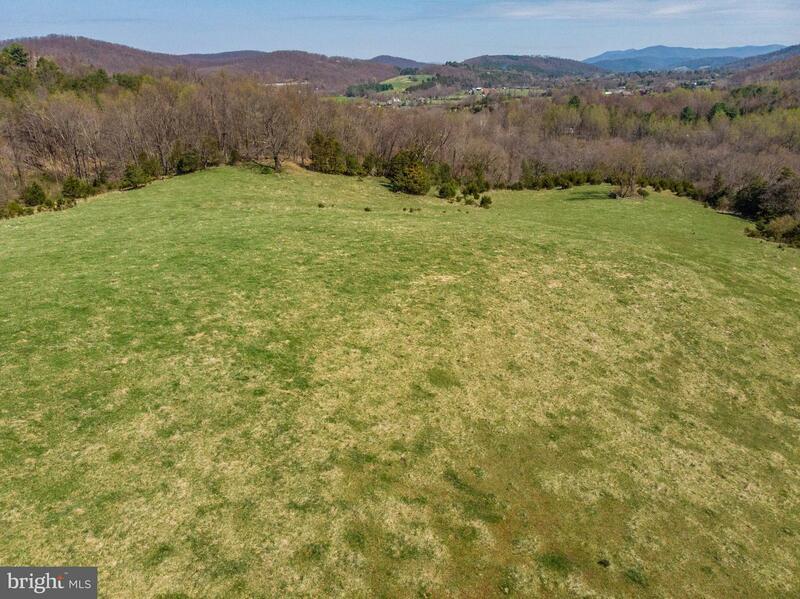 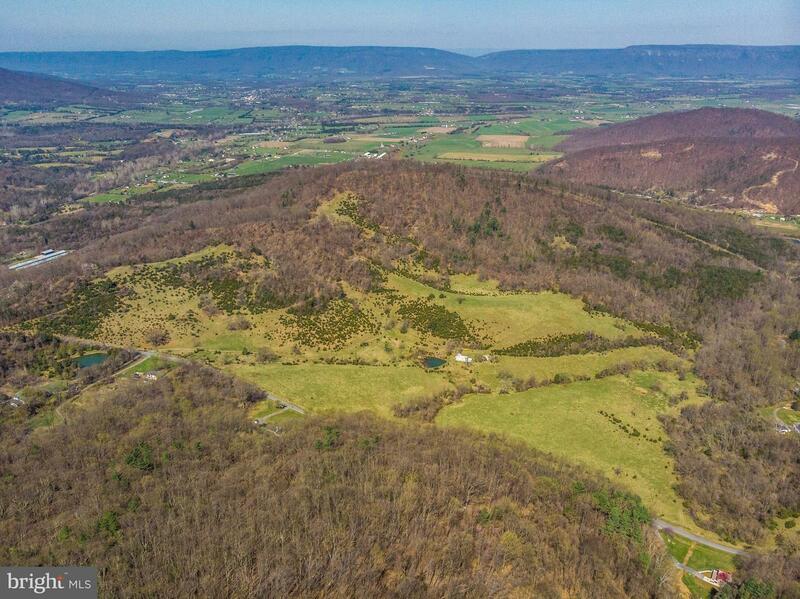 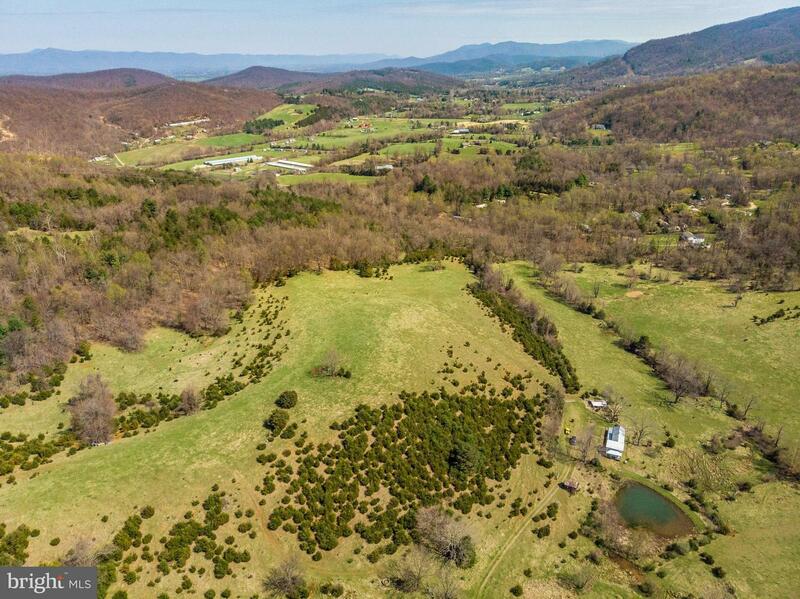 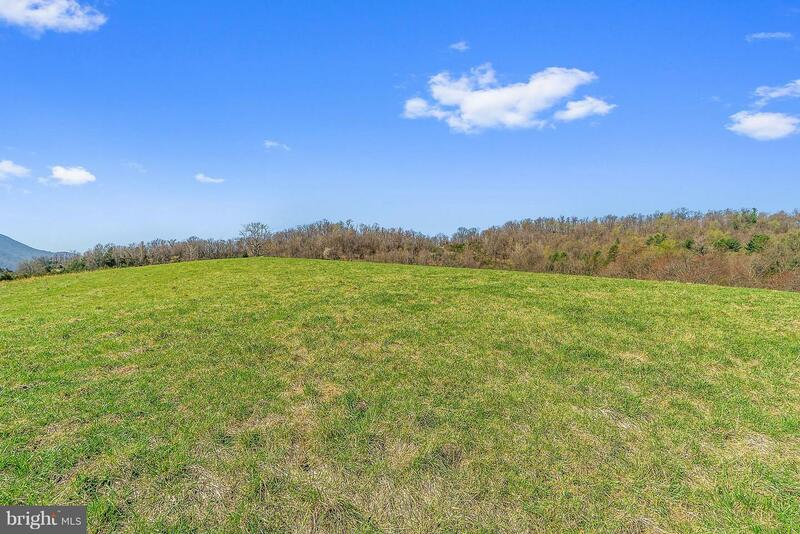 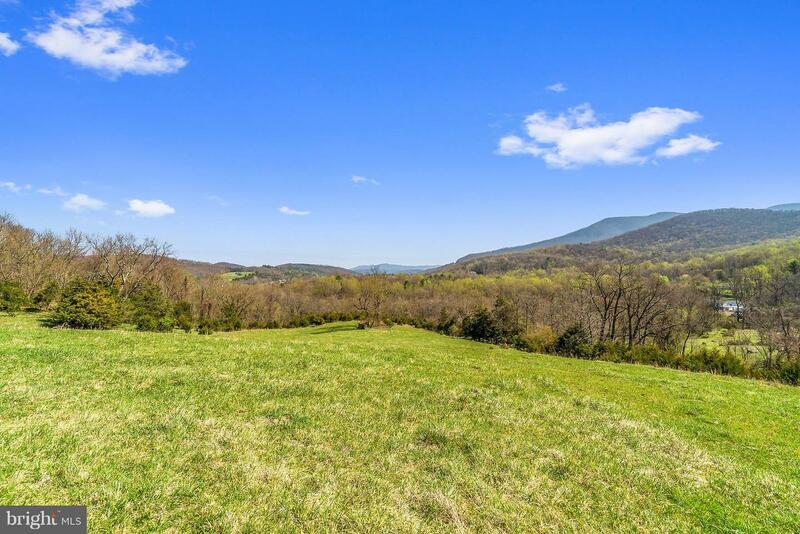 BALKAMORE HILL ROAD , Stanley VA 22851 is a Land, with 0 bedrooms which is for sale, it has 6,561,225 sqft, 6,561,225 sized lot, and 0 parking. 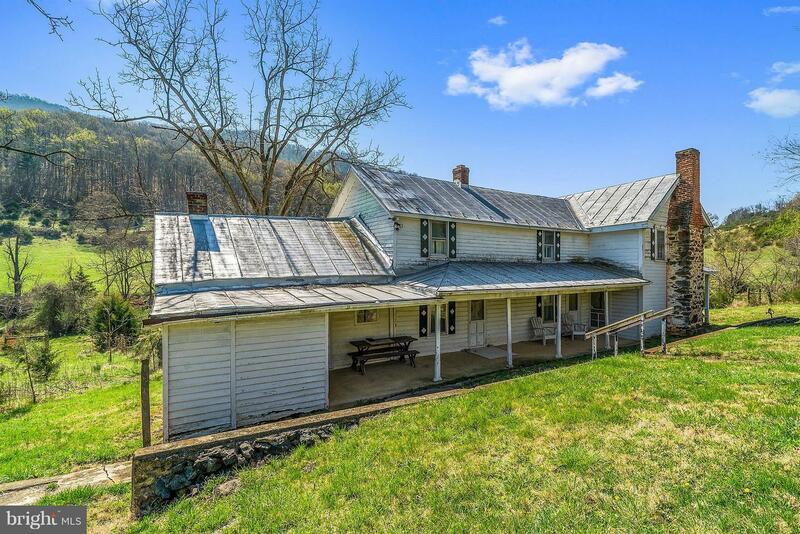 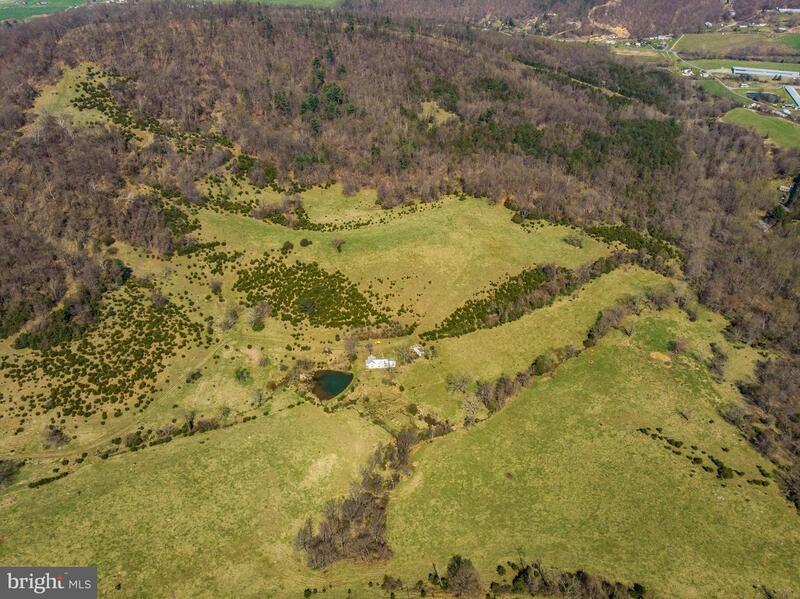 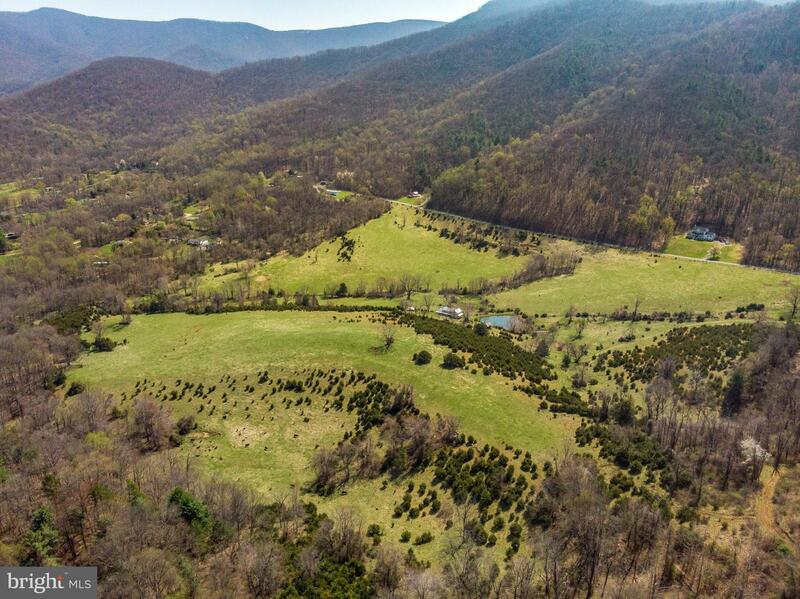 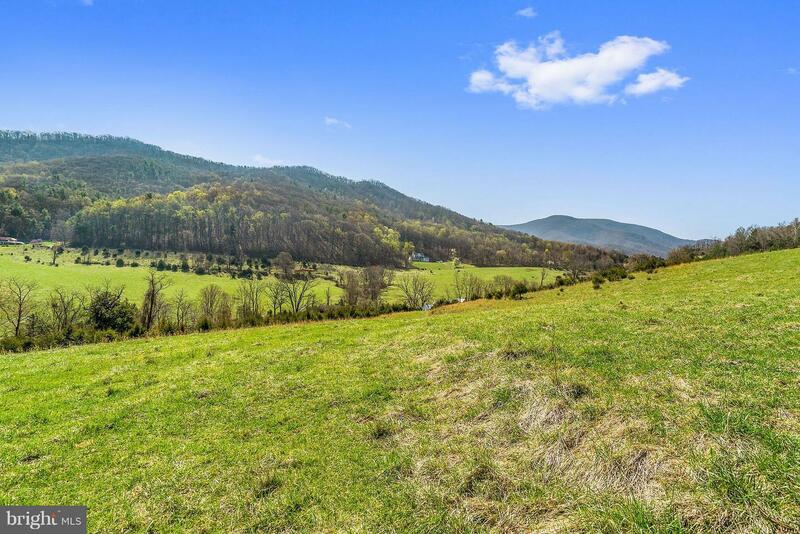 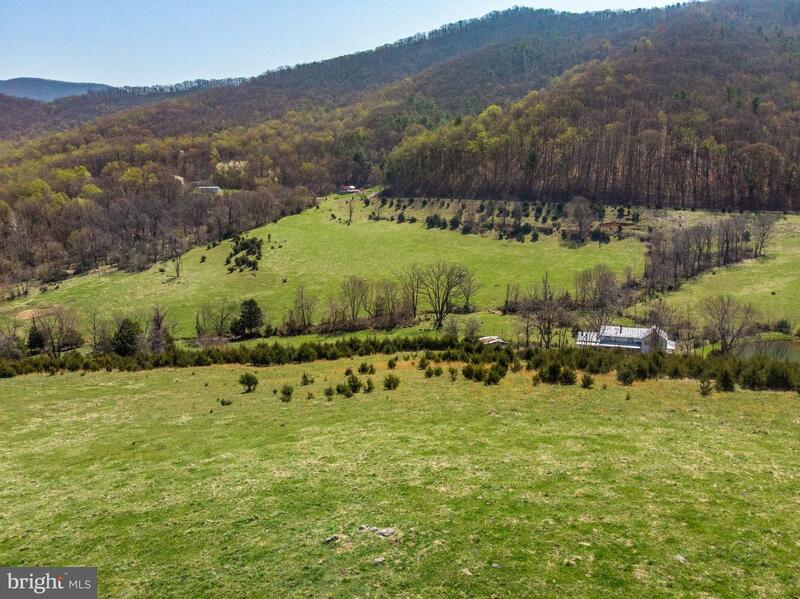 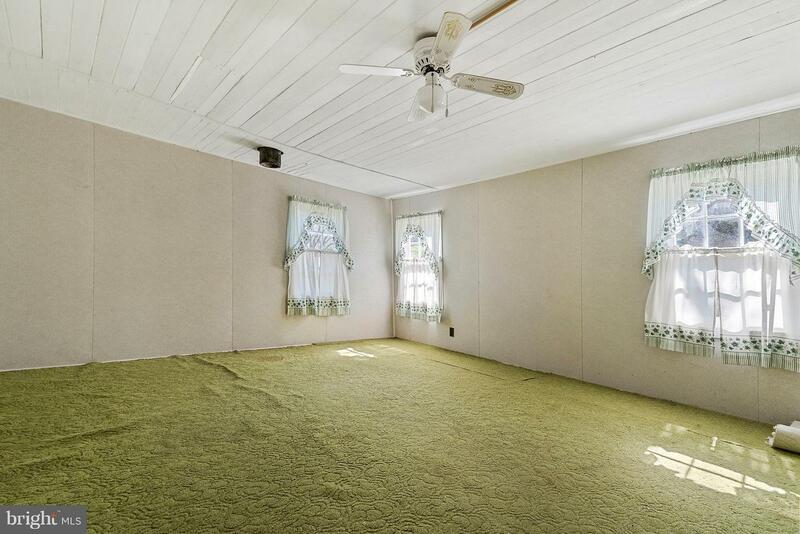 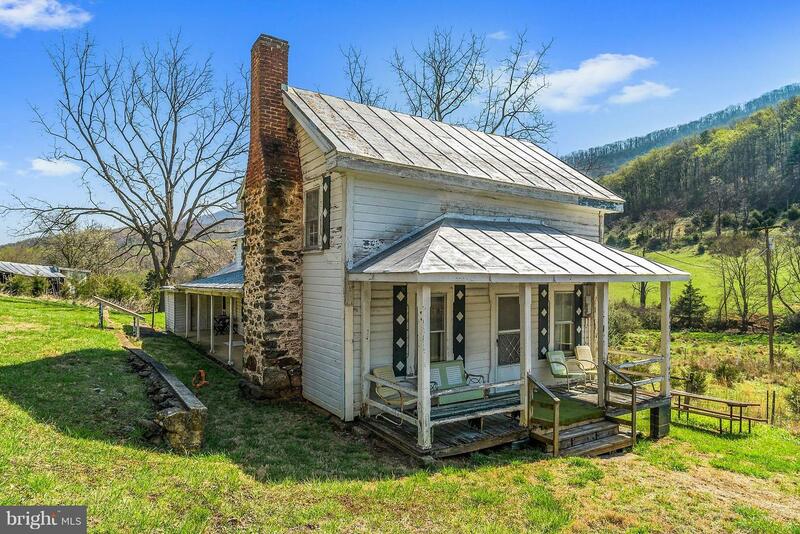 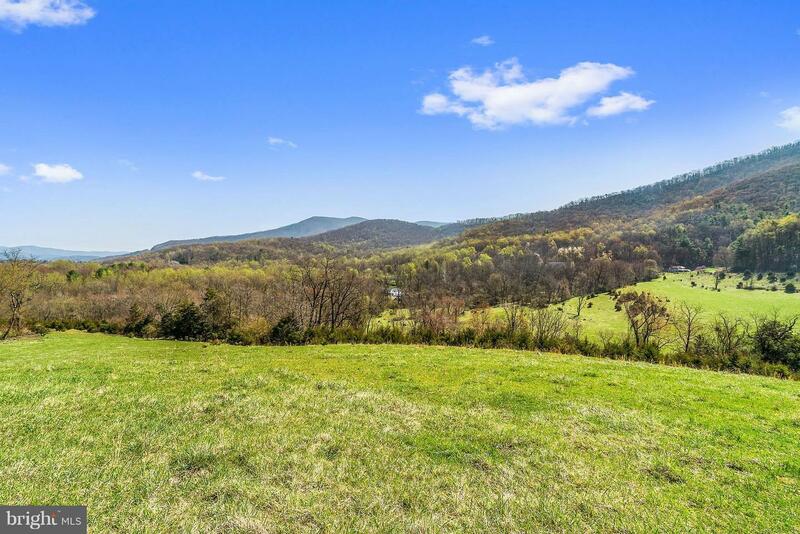 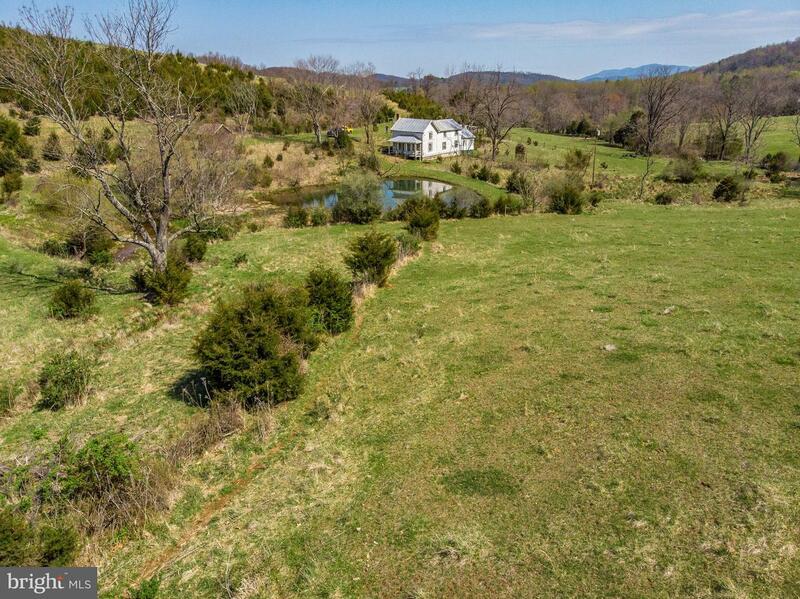 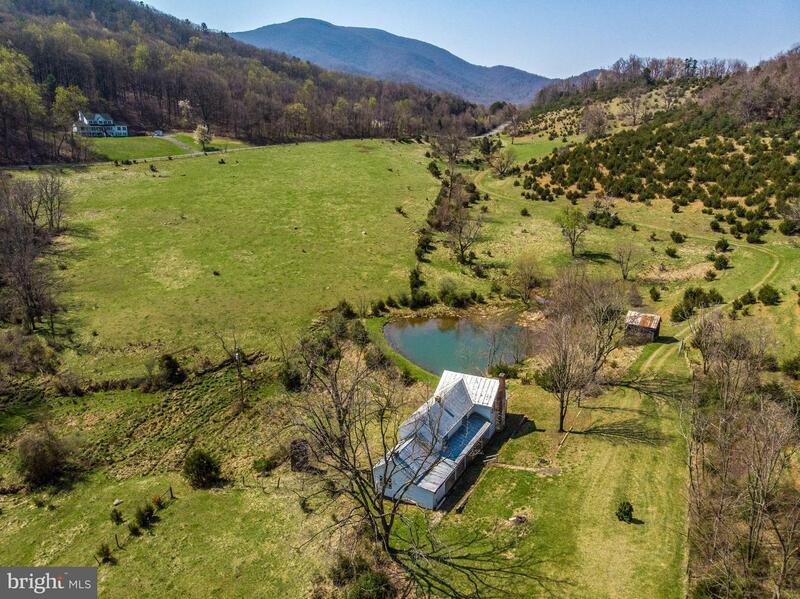 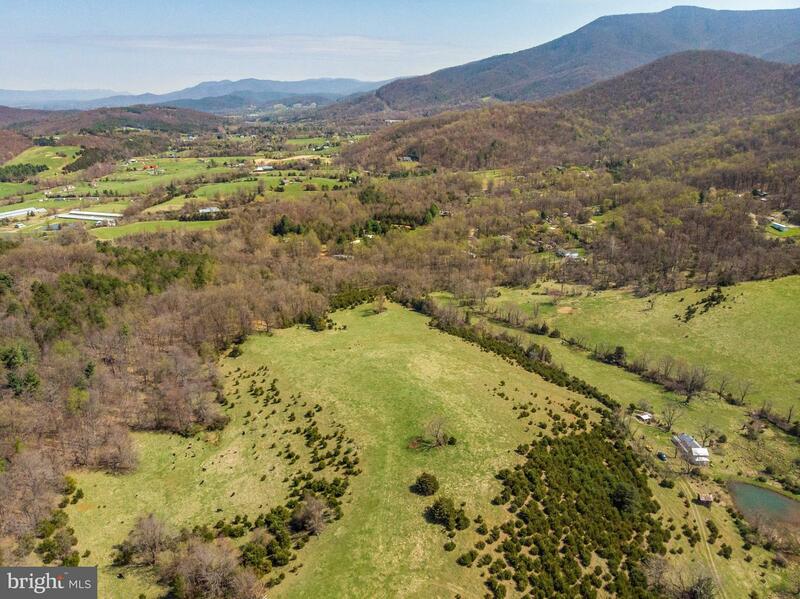 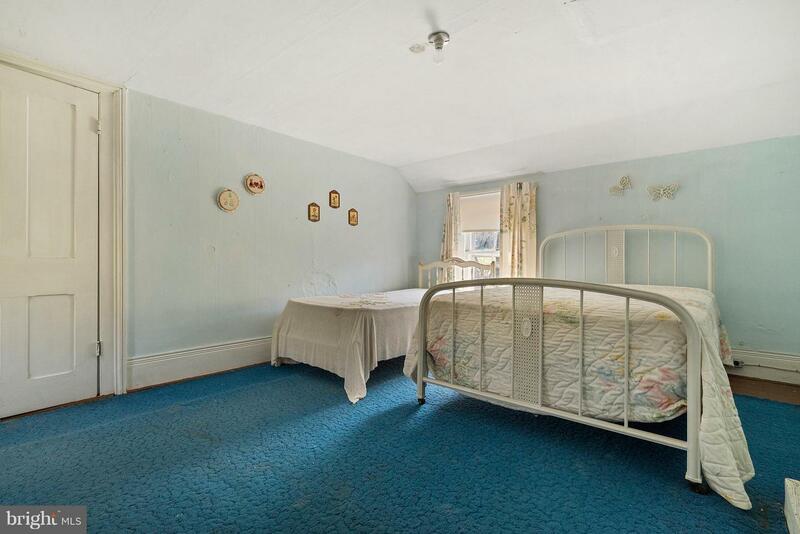 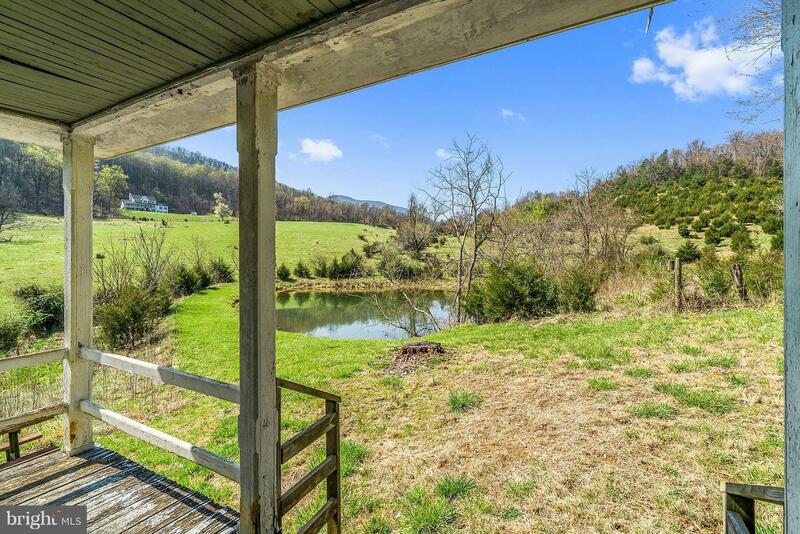 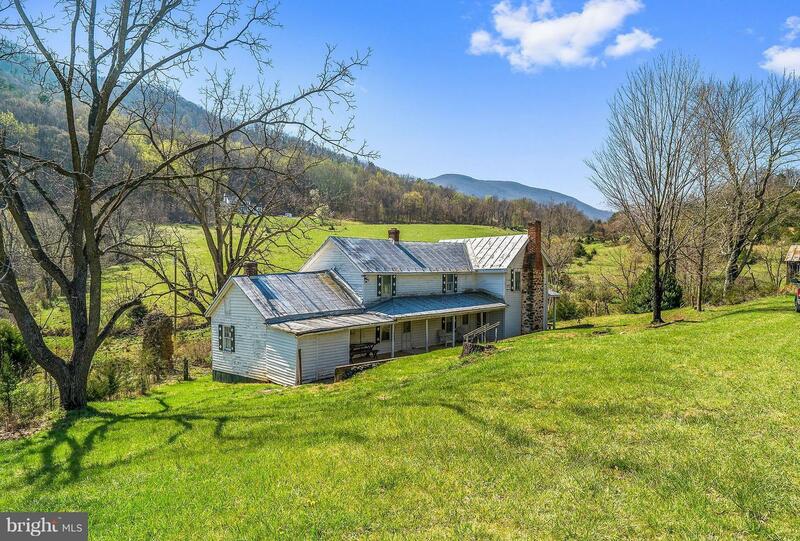 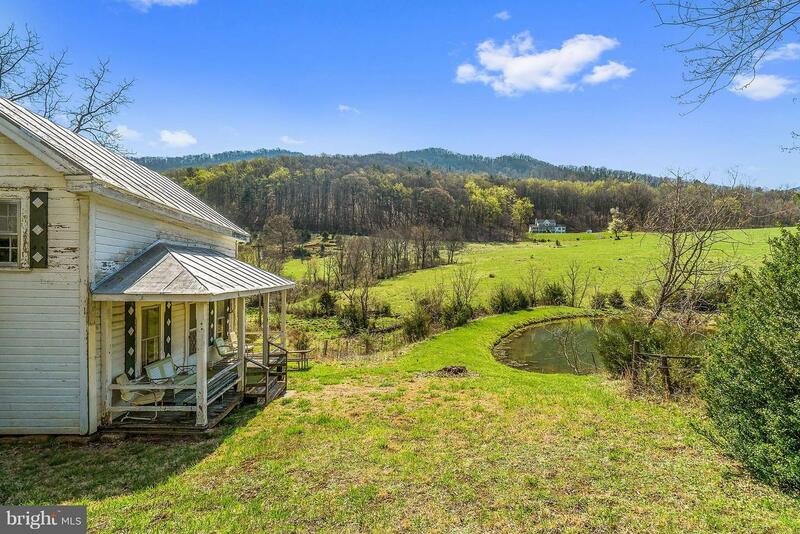 A comparable Land, has 0 bedrooms and 0 baths, it was built in and is located at BALKAMORE HILL ROAD STANLEY VA 22851 and for sale by its owner at $ 674,900. 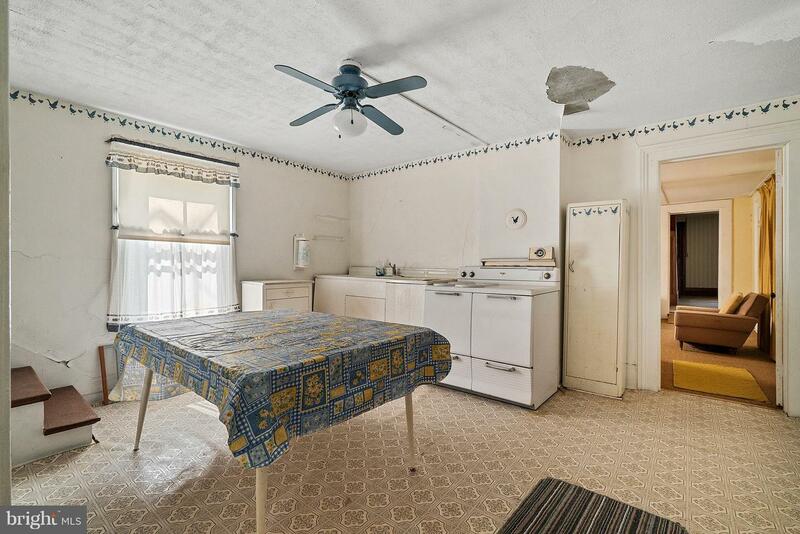 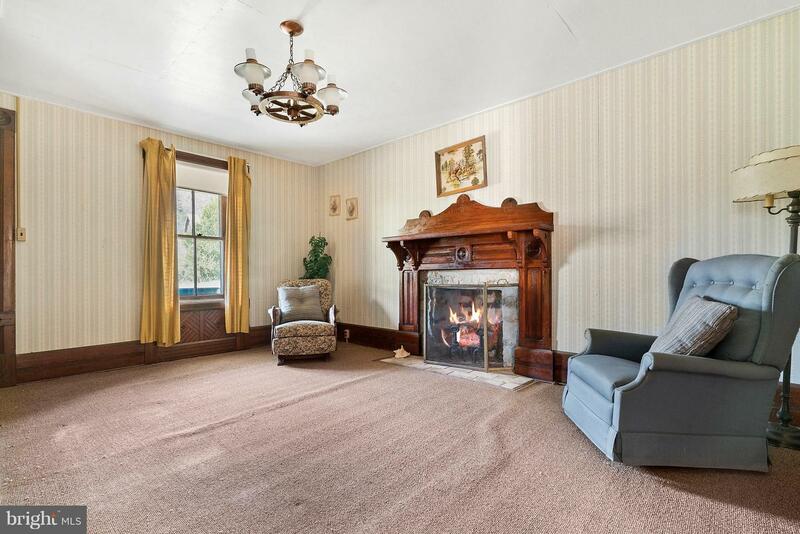 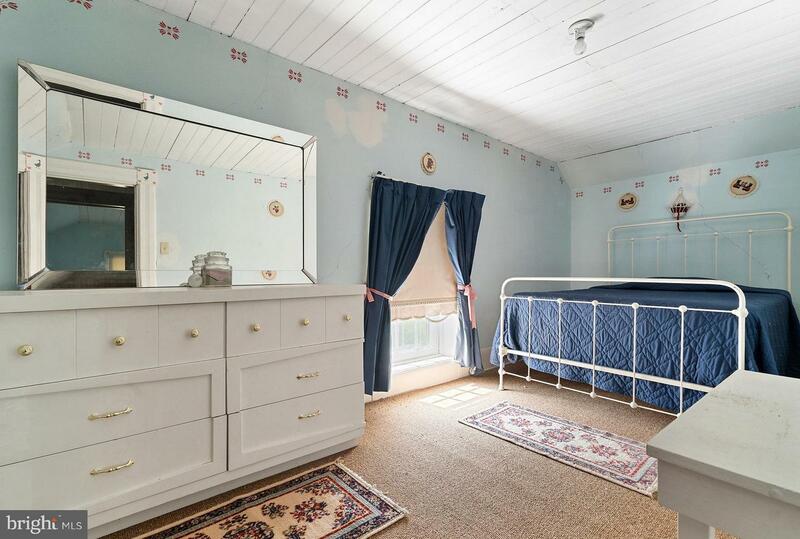 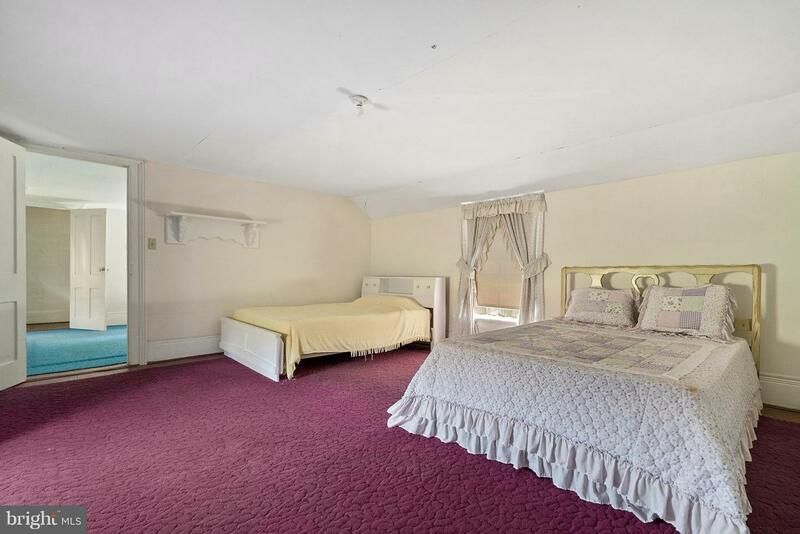 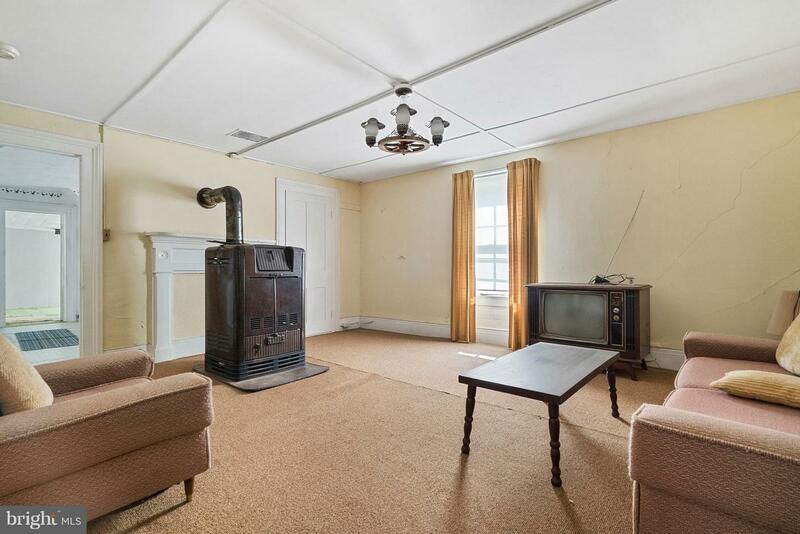 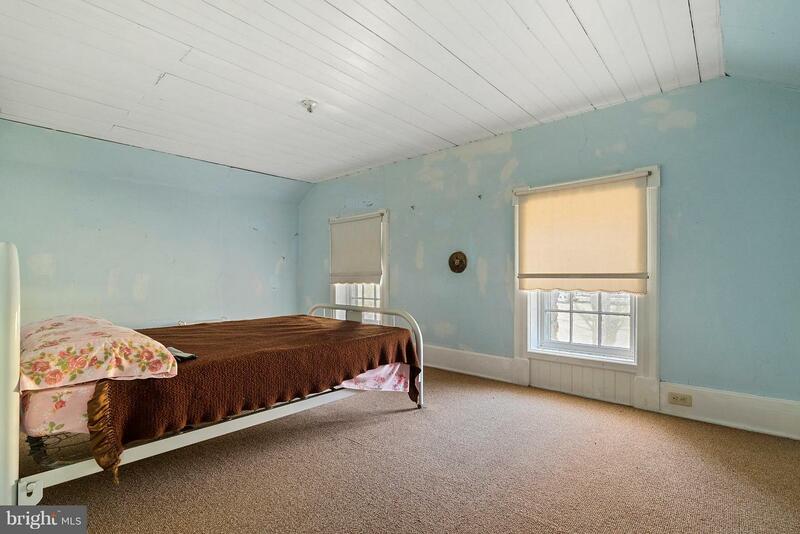 This home is located in the city of STANLEY , in zip code 22851, this PAGE County Land, it is in the NONE Subdivision, and IDA PALMER are nearby neighborhoods.